Housing for individuals and families. 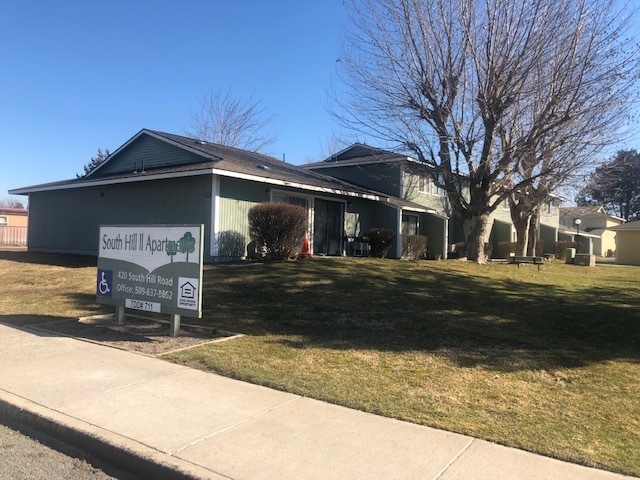 This property is partially suibsidized and offers direct subsidy for 8 out of 24 units to qualified applicants through USDA Rental Assistance program. You will only pay 30% of your income for rent if subsidy is available. Security Deposit equal to the amount of the basic rent will also be required at move-in. 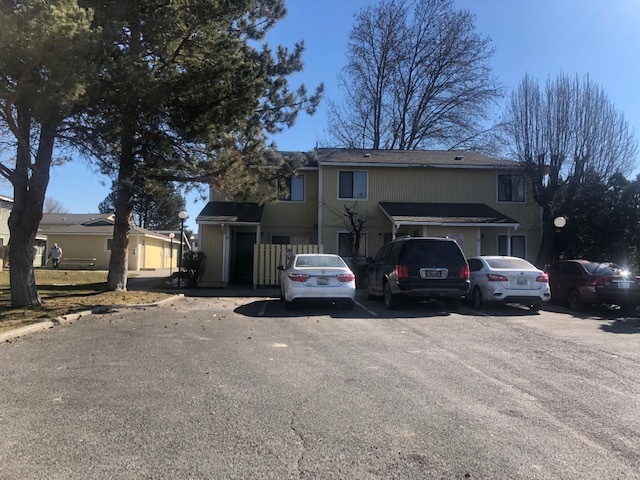 Family and individual units located in Sunnyside WA. 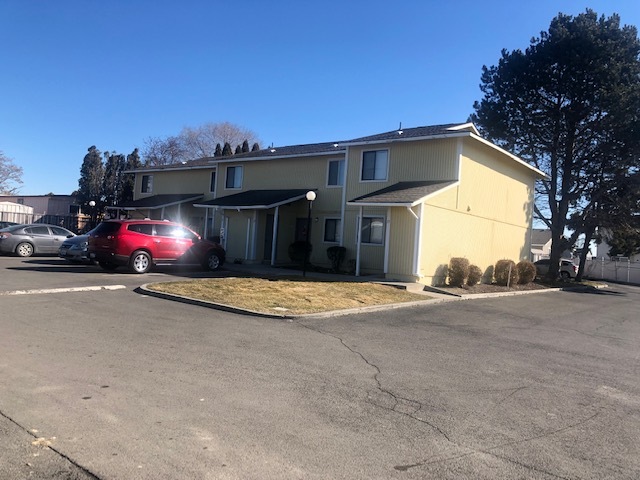 walking distance to South Hill Park, Restaurants and convenience stores, close to the I-82 freeway. Lots of shady trees. Nice place to call home. All utilities included except Electricity. Lots of shady outdoor areas. This property is partially suibsidized and offers direct subsidy for 8 out of 24 units to qualified applicants through USDA Rental Assistance program. You will only pay 30% of your income for rent if subsidy is available. At move-in you will required to pay a non-subsidized rent even if your income is very low. Rental Assistance is not available on all units. Rental Assistance is awarded when it becomes available to the neediest non-subsidized household. The rent ranges listed here reflect our non-subsidized rents. Security Deposit equal to the amount of the basic rent will also be required at move-in. Please call main contact for details and eligibility. We also accept Housing Authority provided Section 8 vouchers in our non-subsidized units. Must pass a background check/Tenant Screening. Cost for the Screening is $40 for adults / $53 married couples / $12 for juveniles over 12 yrs. Pmt is payable by money order only at the time that you are called for screening. This pmt is non-refundable.